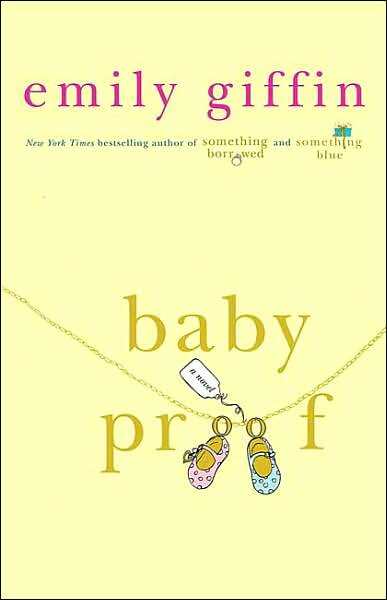 EVERYTHING seems to be coming up roses for chick-lit novelist Emily Giffin, best-selling author of such novels as Something Borrowed, Something Blue, Baby Proof, Love the One You’re With and Heart of the Matter. All her novels have been commercial successes. And what’s more, her first novel, Something Borrowed, has been made into a movie starring Kate Hudson, John Krasinski, Ginnifer Goodwin and Colin Egglesfield. 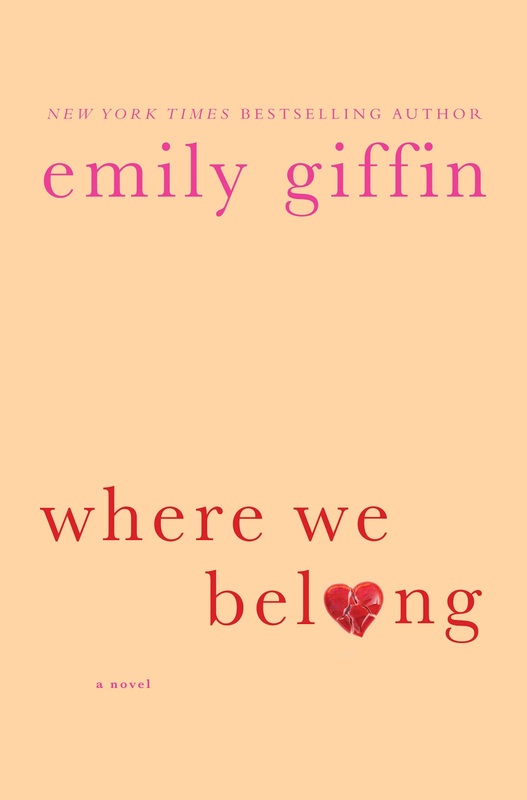 Giffin, who was miserable practising law, decided to quit the profession in 2001 to pursue writing. “Although I enjoyed law school, I loathed the actual practice of law—at least the big firm culture. And I discovered that misery can be quite motivating.” So very early on, she devised a plan to pay off her law school loans so that she could write full-time. Meanwhile, she began writing a young adult novel in her free time—and sometimes while at work! Four years later, in 2001, her loans were paid off and her book was completed. She managed to secure an agent, but over the next several months, she received a dozen rejection letters from publishers. At that juncture, she seriously contemplated throwing in the towel and keeping her nose to the legal grindstone, but instead, she quit her job, moved to London and decided to start all over again. It was then and there that she began writing Something Borrowed, got hitched, landed a two-book deal with St. Martin’s Press, and the rest, as they say, is history.